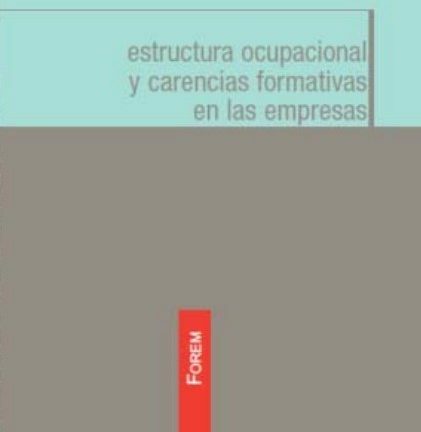 In February 2011 FOREM published the book’ occupational Structure and lack in training in the companies, which was the result of an investigation directed by Luis Garrido Medina, professor of Sociology at the UNED. The objectives of this research tried to know what were the occupations that had withstood the crisis in a better condition, as an indication of their progressive nature with a view to an improvement of the productive model. Once defined, the final objective was to identify the gaps in training in the private enterprises of industry and services, to be able to cater to the needs of qualification of the workers employed in these occupations. 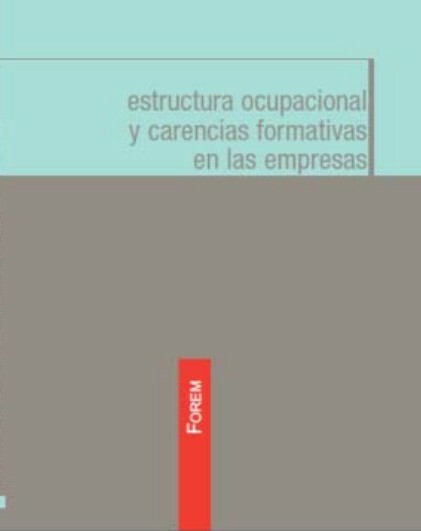 The book consists of two parts: the first examines the trajectory of the Spanish labour market in the change of phase of the economic cycle from the perspective of the evolution of the structure of occupations. Are considered “progressive,” those occupations that are expansive and resistant to the “unemployment” both in growth and in recession. 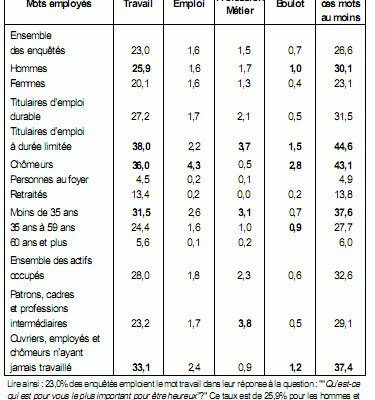 The survey of entrepreneurs shows that, in sectors with an abundance of occupations progressive, the lack in training are very slim and that makes priority reference to instrumental dimensions of the type: management, information technology, languages and business skills. May 12, 2011, in the Seminar 2 of the FOREM: the Potential of job creation in activities and sectors linked to the change of productive model, Luis Garrido made a presentation on the Evolution of the structure of occupations and delimitation of the that are progressive during the change cycle. 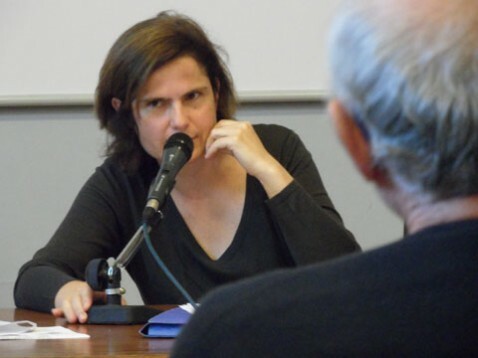 Luis Garrido Medina is Director of the Centre of Social Structures Compared, and the Department of Sociology II (Social Structure), UNED, and Professor of Sociology at the University. Which did away with social classes ?